There are so many things to do and to see in Western US, so a week is not much, but I did this trip at the time I was living in Toronto in Canada and I was short of free time. It is difficult allot more time when you have only two weeks of holidays per year. This is ideal itinerary for most Americans or Canadians, who have only two weeks of holidays. 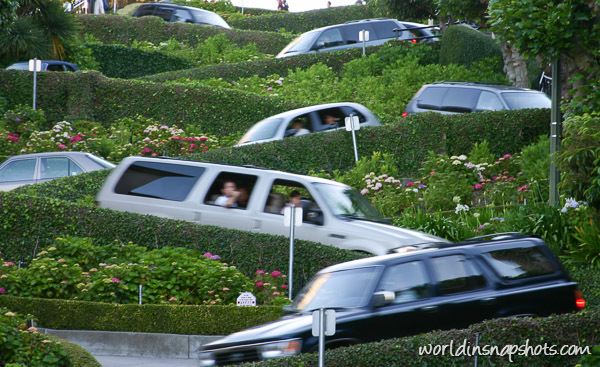 It is very intensive itinerary (4000km / 2500miles in 8 days), so you can use it as backbone for you own trip planning. Flight ticket is the first thing you need for your trip. My starting and finishing point was San Francisco, but don’t make mistake by looking tickets only for San Francisco International Airport (SFO). There is another airport on other side of San Francisco bay. 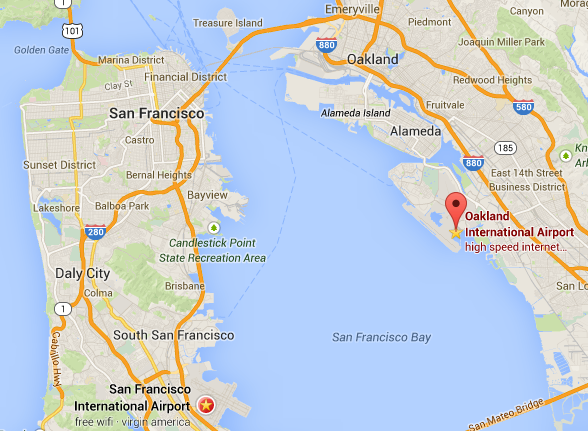 It is Oakland International Airport (OAK). OAK is only 10km (~ 6 miles) further away from San Francisco downtown comparing with SFO. So it will take only additional 10-15 minutes to get to the city, but you can get good flight and car rental deals at OAK. By the way Las Vegas International Airport (LAS) also good start/end point for West exploration, but this time I start from San Francisco. It takes about 4-5 hours to get to California from East Coast, so expect arrival to SFO/OAK at midday. There is no need to rush as it is not possible to see everything in a half day. It is better to see only couple highlights at slow pace. Tomorrow long road trip is starting so I wouldn’t recommend to stay very late in the city as you definitely must have some rest. 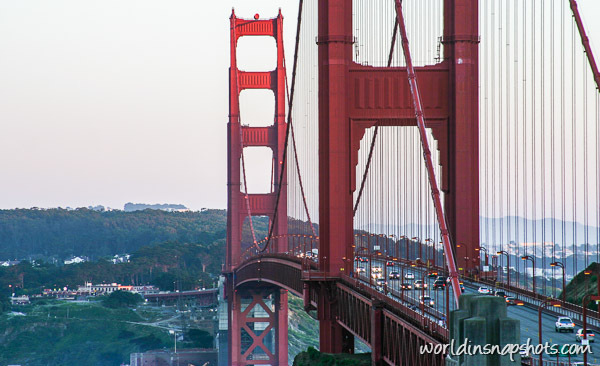 You probably won’t need to make bookings in advance for other nights of the trip, but in San Francisco the prices can be steep and it is better to make accommodation arrangements in advance. Good night for now and see you on Day 2 on the trip to Yosemite and Sequoia national parks.